Recently, information has emerged that the delivery of new models, a tribute to De Tomaso Panther will begin this year in May. We need to say that this news is great as well as the car itself that kept the retro style. Let’s remember the earlier camouflage which was not exactly the best fitted. In contrast, Panther ProgettoUno now looks much, much better. Let’s take a look at some of the features of Panther ProgettoUno. As far as the engine is concerned, the same one from Lamborghini Huracan will be installed in the new Panther ProgettoUno, and if you look at several images, you will be able to easily conclude that this is a similar design as with the Italian supercar. In this way, users will have a better driver experience. The Panther ProgettoUno has a 5.2-liter V10 power unit, which can produce 650 bhp (brake horsepower). It also reaches a speed of 62mph in 3.1 seconds. As for the maximum speed Panther can reach, it is over 200 miles per hour. We must also mention the fact that the 7-speed direct-shift gearbox (DSG) is installed into this car, the same as that in the Lamborghini Huracan. Although you may think that only very wealthy people are able to afford this, the situation is actually different. 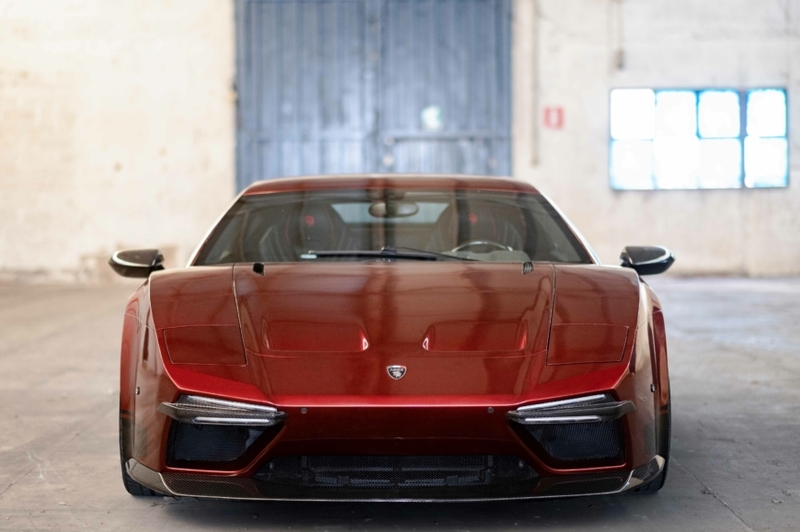 As the owner of the Ares Design says, so far, the car has been bought mostly by people who are in some way connected with the original De Tomaso’s cars. The main goal of Ares is to give its customers a retro outlook, but also reliability and quality. According to Dany Bahar, this car passed a test that involves a distance of 200,000km, so they are convinced of its quality.